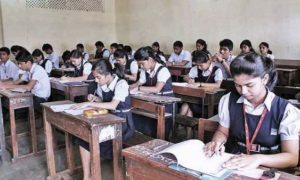 Human Resource Development Minister Prakash Javadekar has said that the Class 10 Board examinations will be reintroduced from the next academic session for students studying in schools affiliated with the Central Board of Secondary Education (CBSE). 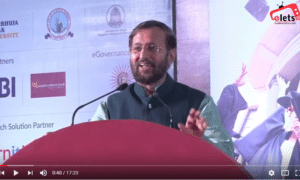 “The decision to conduct class V and VIII board examinations will be left with the state,” Javadekar said in an informal conversation with reporters in Jaipur recently. Javadekar added that to reintroduce Class 5 and 8 Board examinations, respective state governments will be authorised to take the decision. A proposal regarding this will be presented in the Cabinet and then in the Parliament. He said the HRD Ministry is focusing mainly on improving the quality of school education, specifically of government schools. He praised initiatives taken by the Rajasthan government in improving the quality of education in government schools. He also said that government schools were called “Bimaru” 25 years ago.